Facilities & Services - Rosewood Farm Group Pty. Ltd.
Come & See The Difference! We offer a secure, hygienic and comfortable holiday home for your cats. We take pride in the comfort and cleanliness of our facility which reflects in the relaxed and happy attitude of our guests. These indoor suites are ideal for less active cats who want quite space for relaxation. Maximum capacity – 1 cat. These suites offer sun deck with window that can be fully opened on sunny days. It is cosy and ideal for indoor cats. Maximum capacity – 2 cats. These suites offer all-weather sun deck and private outdoor area. The private outdoor area allows fresh air, garden smells and close up views of bird life. Most popular to our regular guests! These suites offer large indoor and all-weather outdoor area with sun deck. They are popular to house multiple family members together. Maximum capacity – 3 cats. We stock a selection of quality dry and wet foods, including Whiskas, Supercoat, Fancy Feast, Dine, Blackhawk and Optimum. Oral care, furball, grain-free and kitten foods also available. 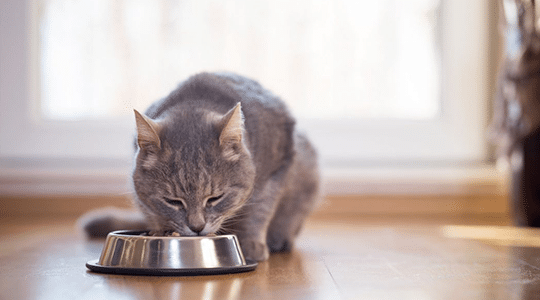 We endeavour to give your cats the same foods as it is eating at home. This is to ensure a smooth transition to our care. You are welcome to bring your own foods and treats. We are happy to accommodate this, however, we do not offer discount for this. Veterinary and prescription diets must be provided by the owner. 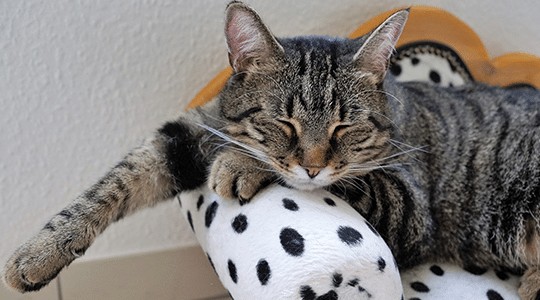 We provide clean, warm, and comfortable bedding for your cats which is changed regularly. We also have a selection of toys, suitable for all ages. You are welcome to bring your own bedding and toys, if desired.